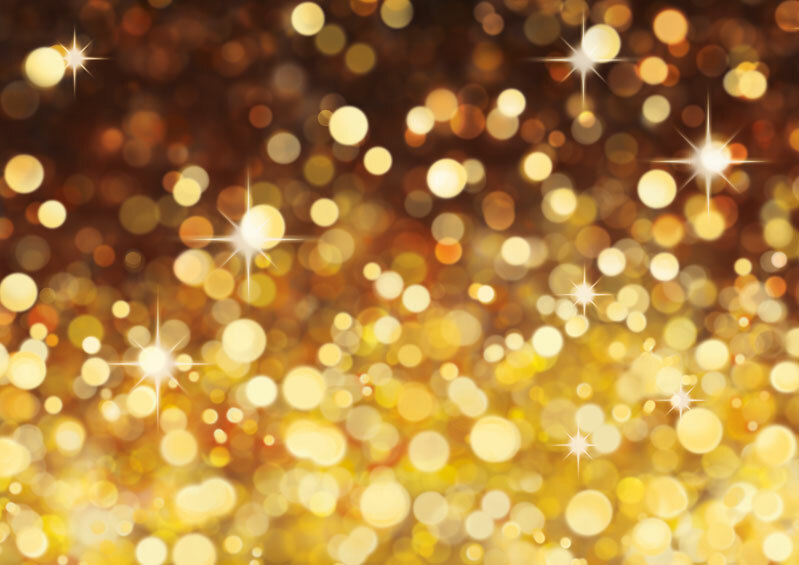 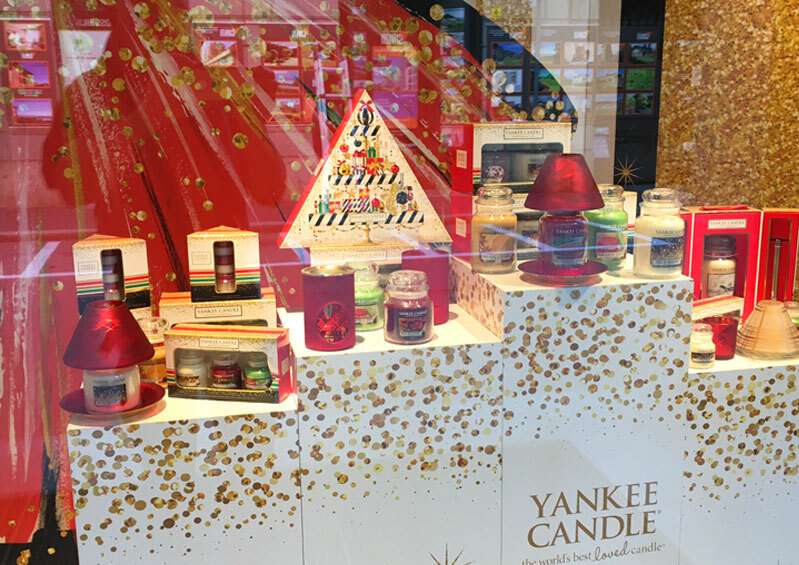 Christmas thematic and activation. 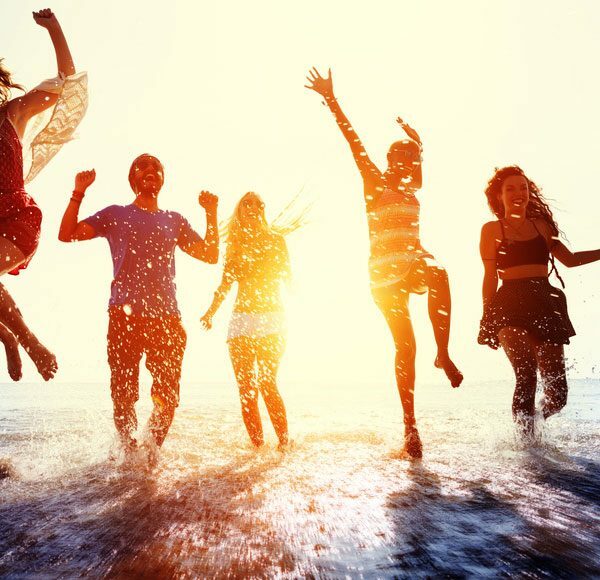 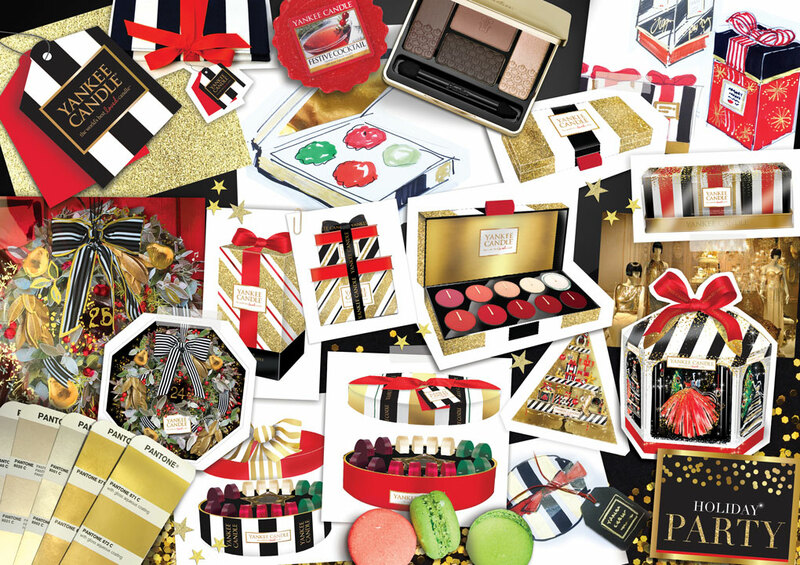 Pan-European launch. 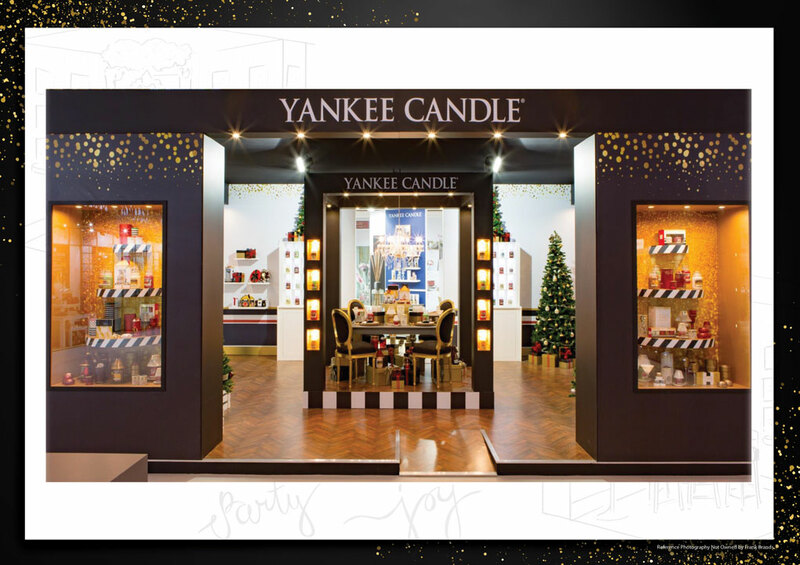 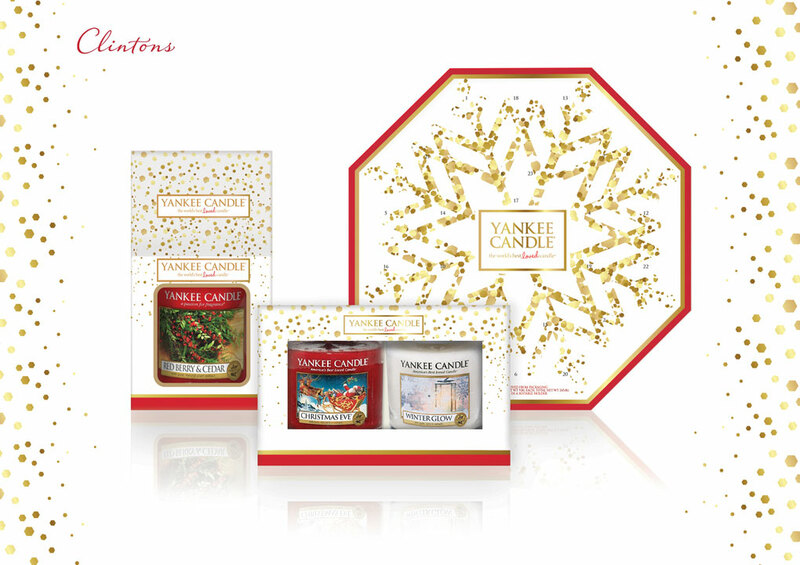 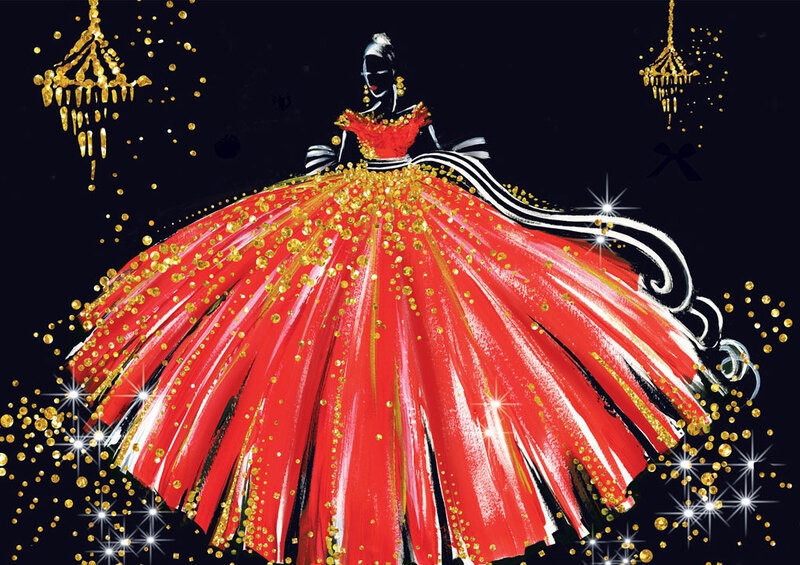 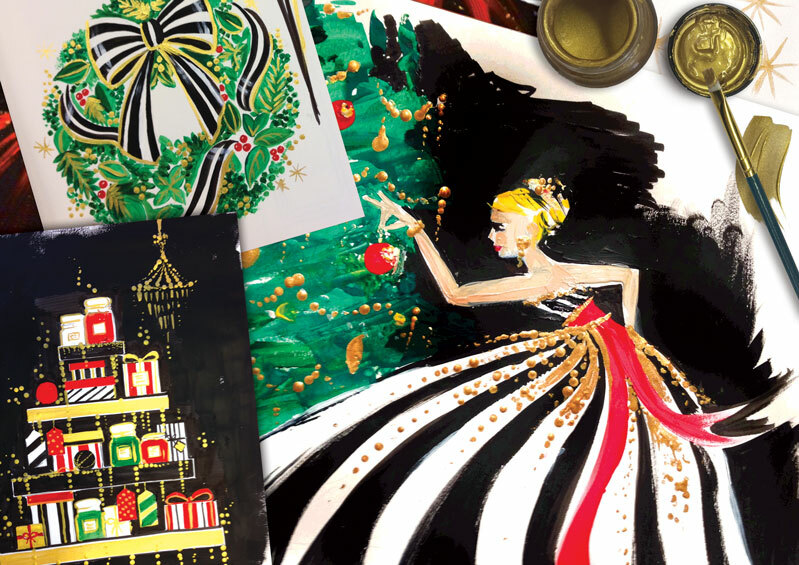 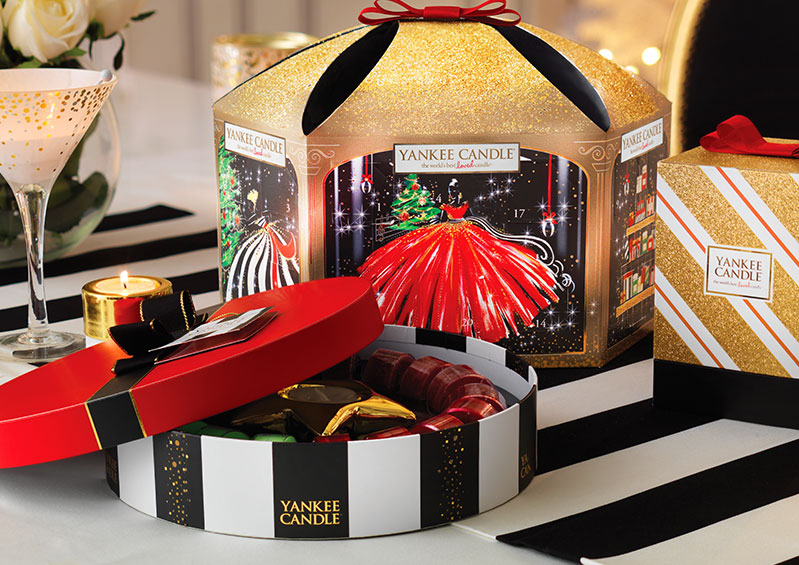 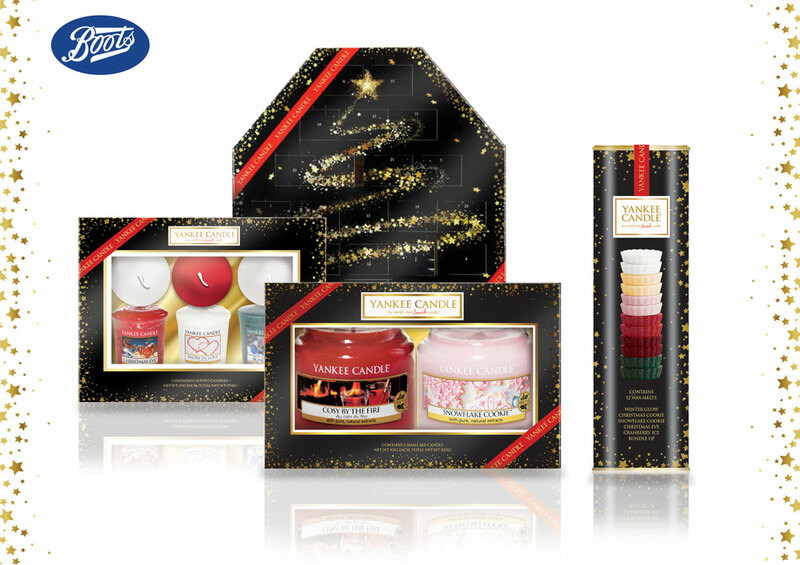 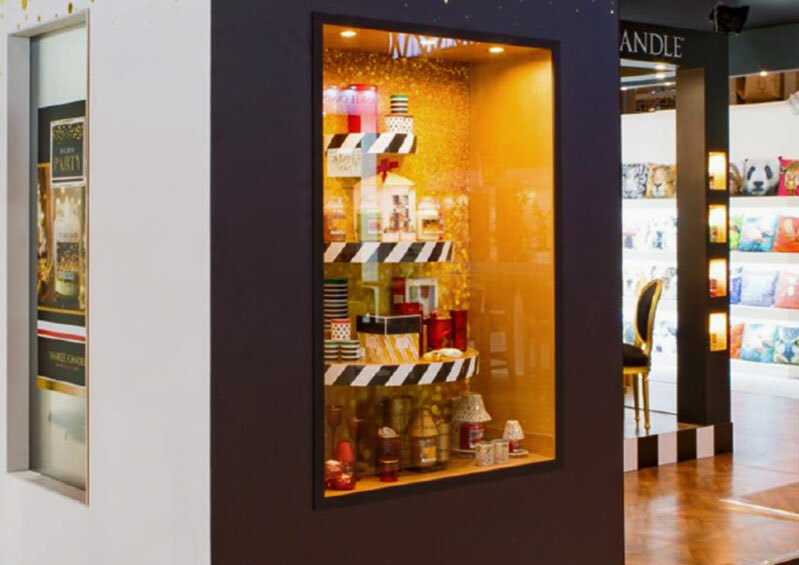 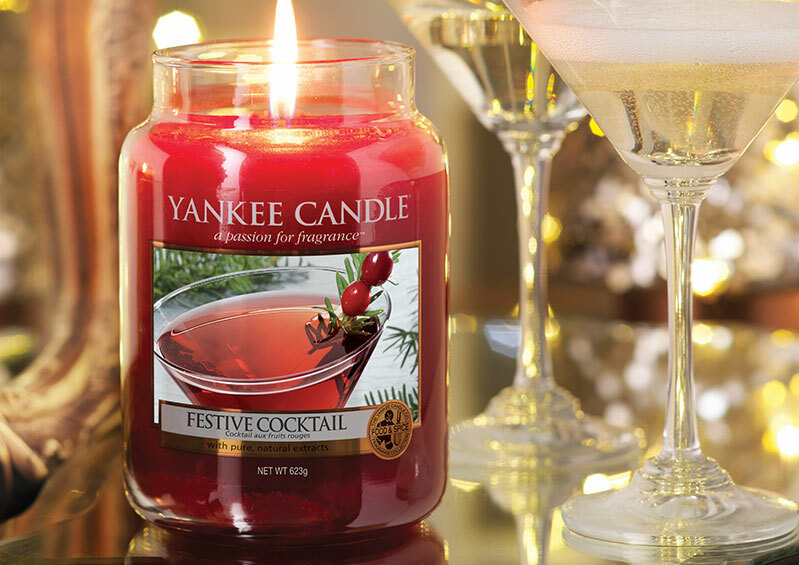 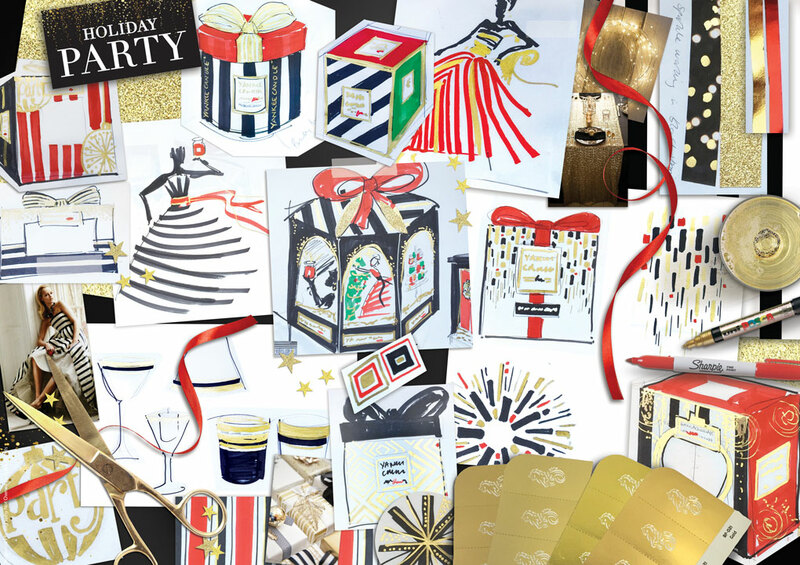 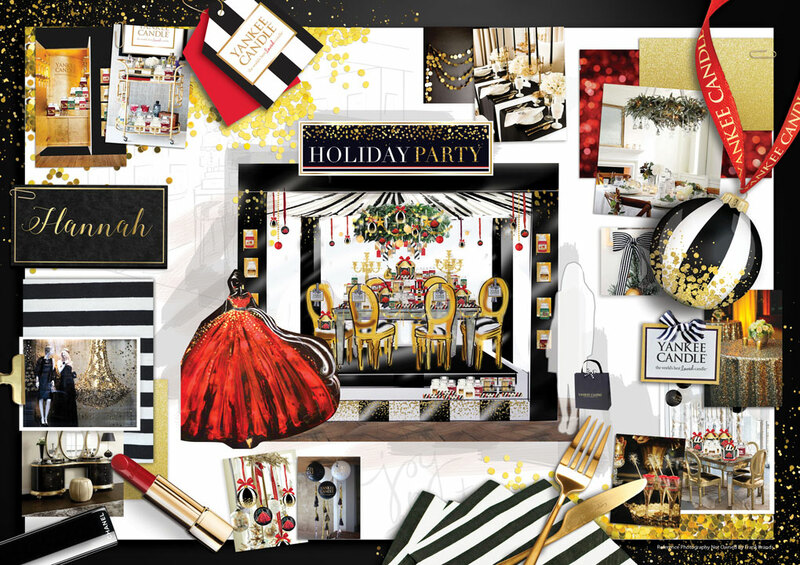 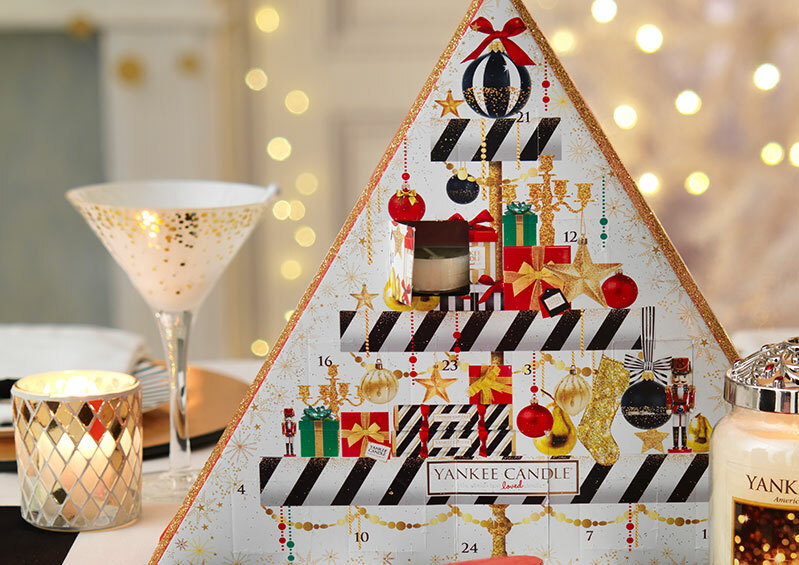 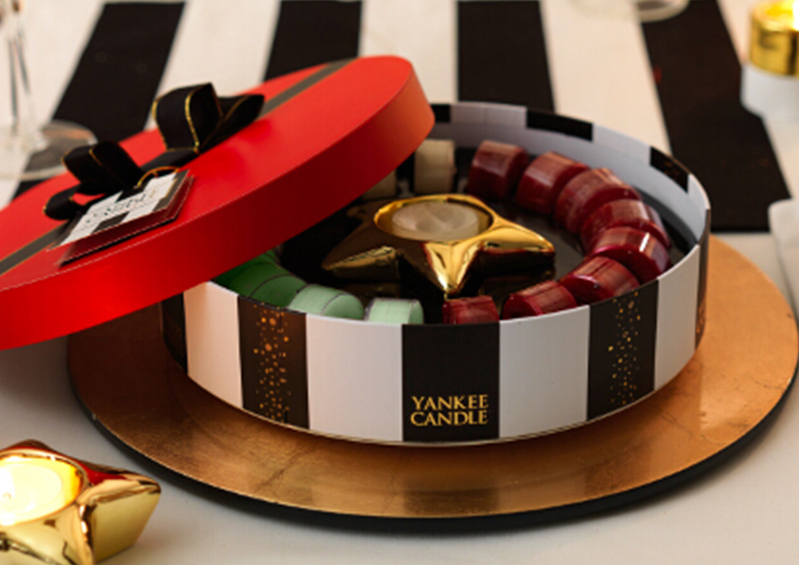 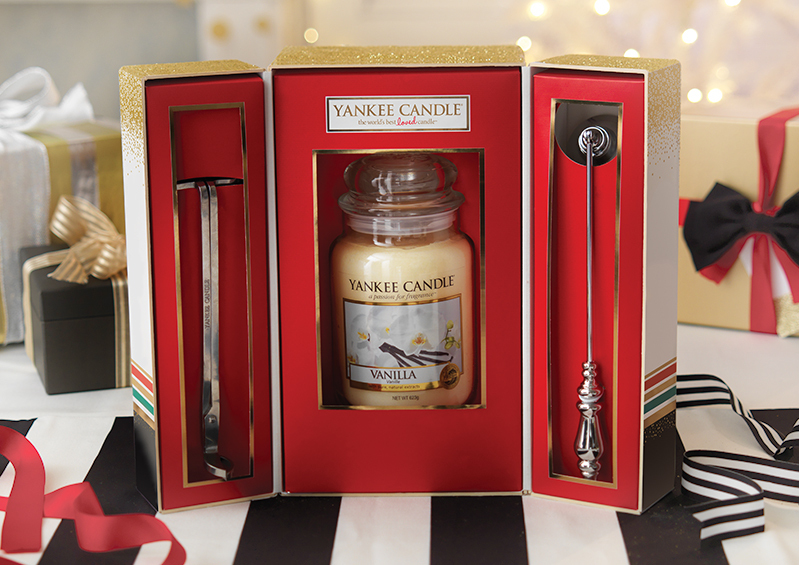 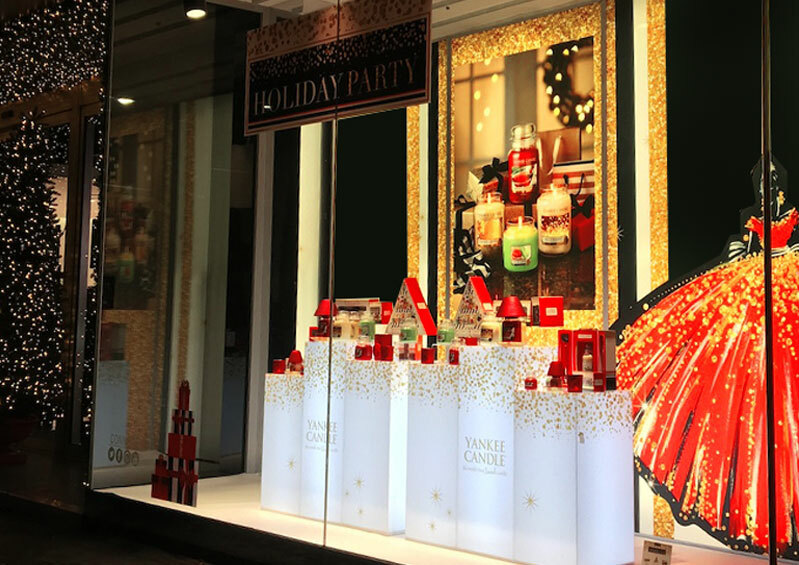 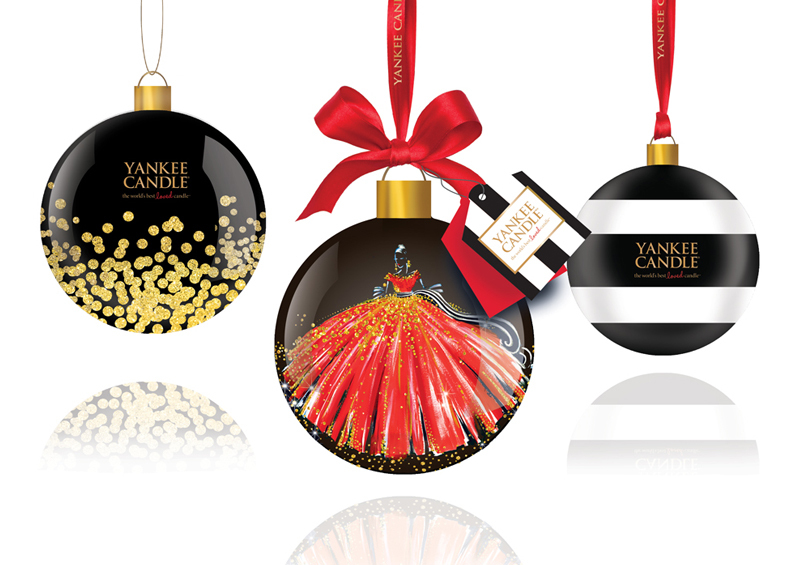 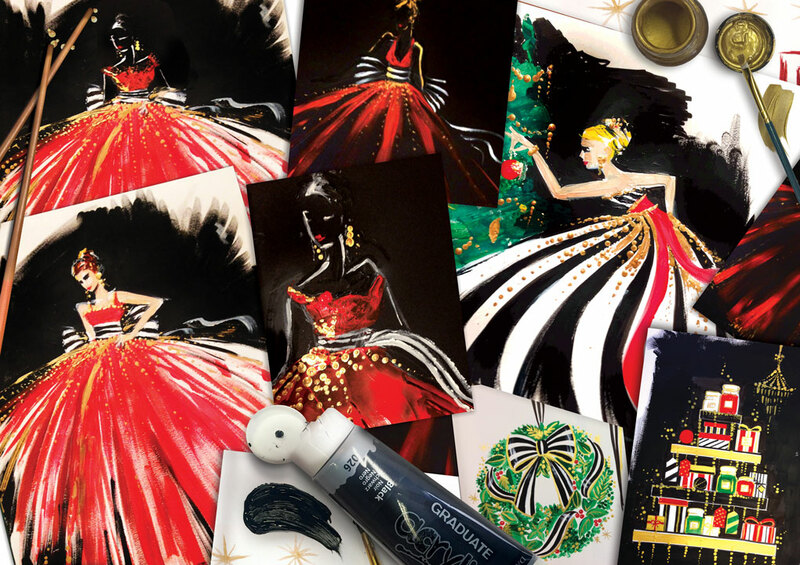 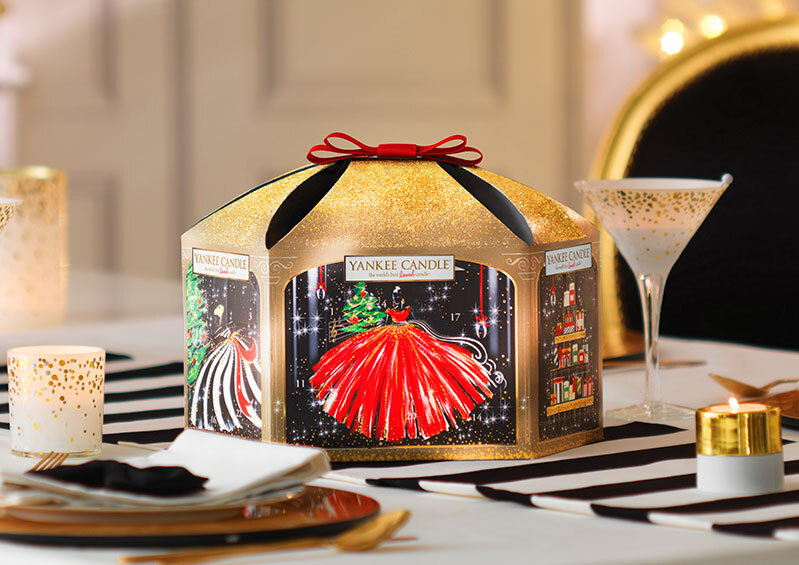 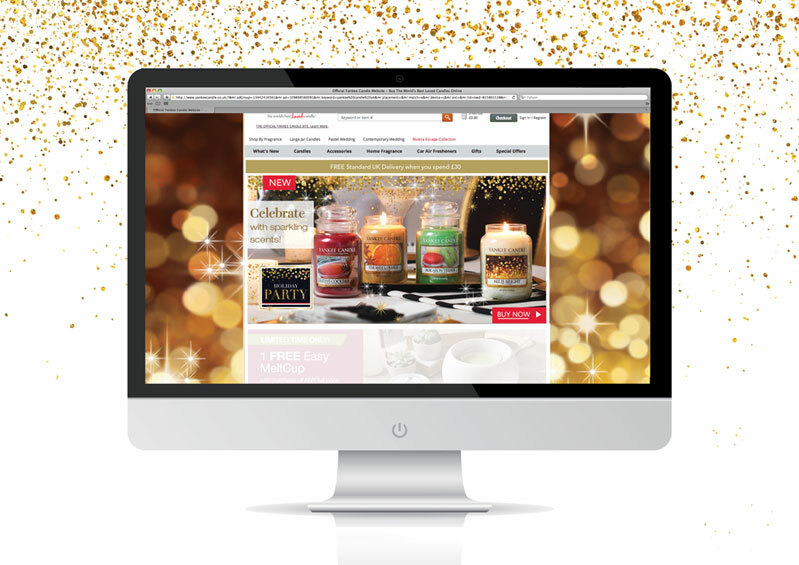 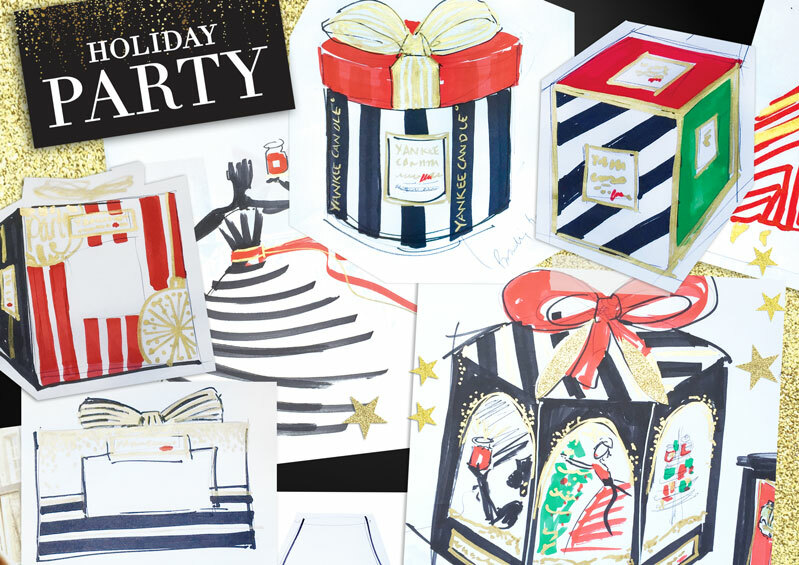 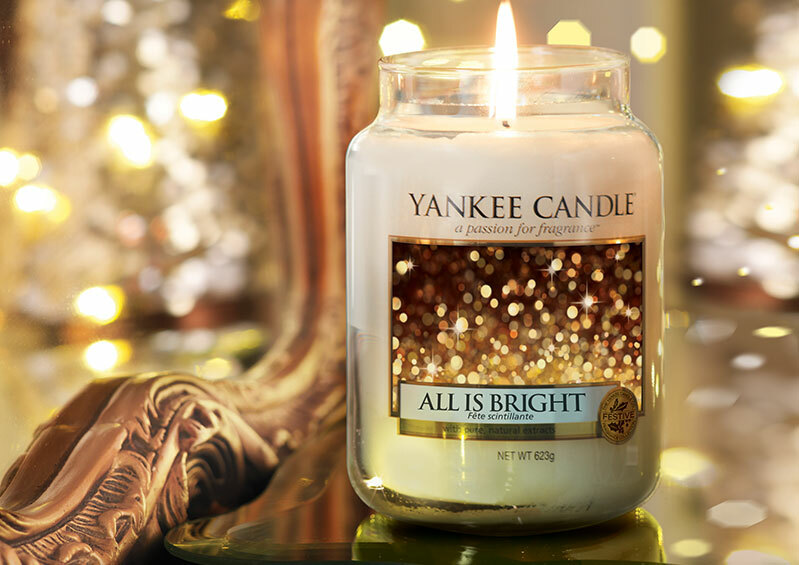 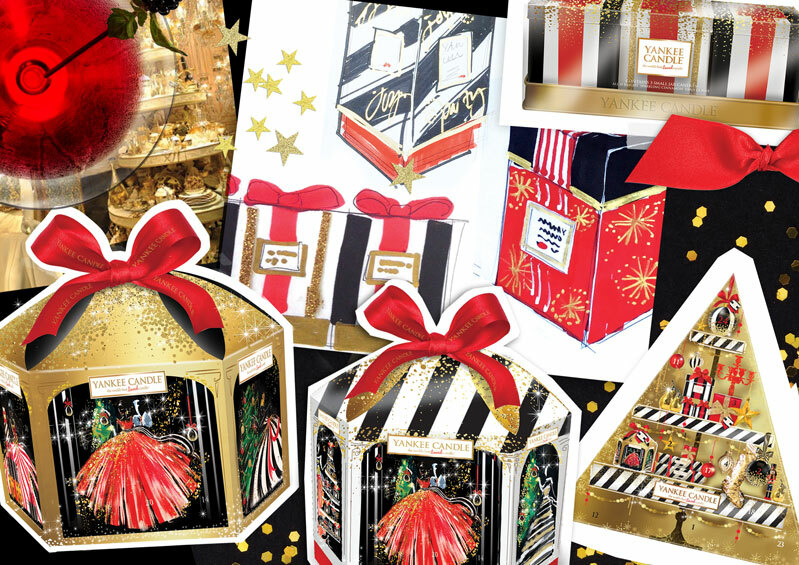 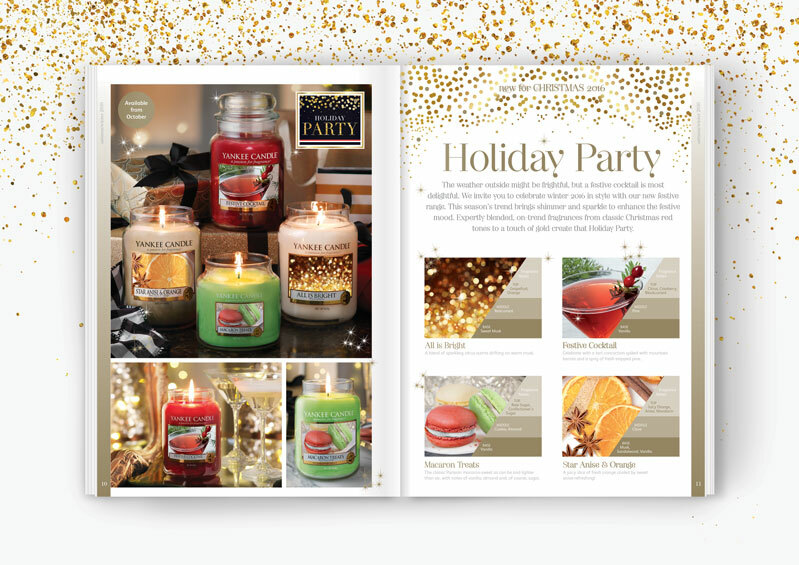 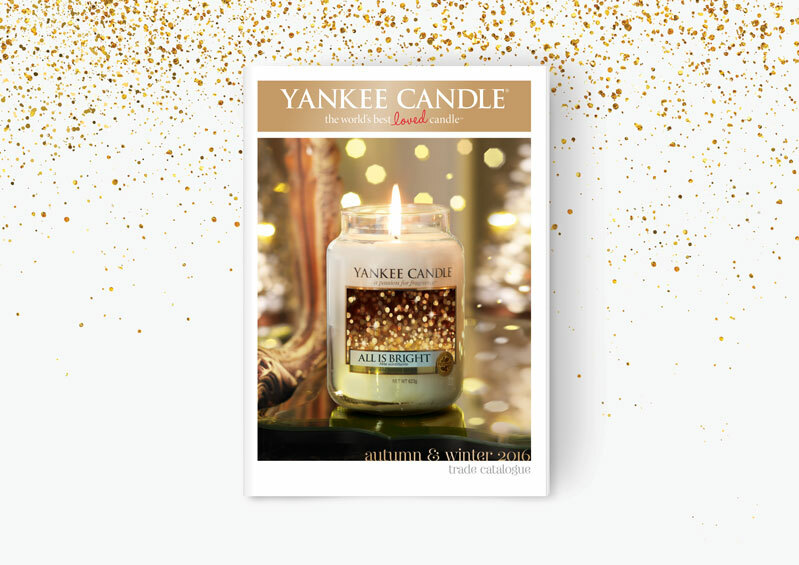 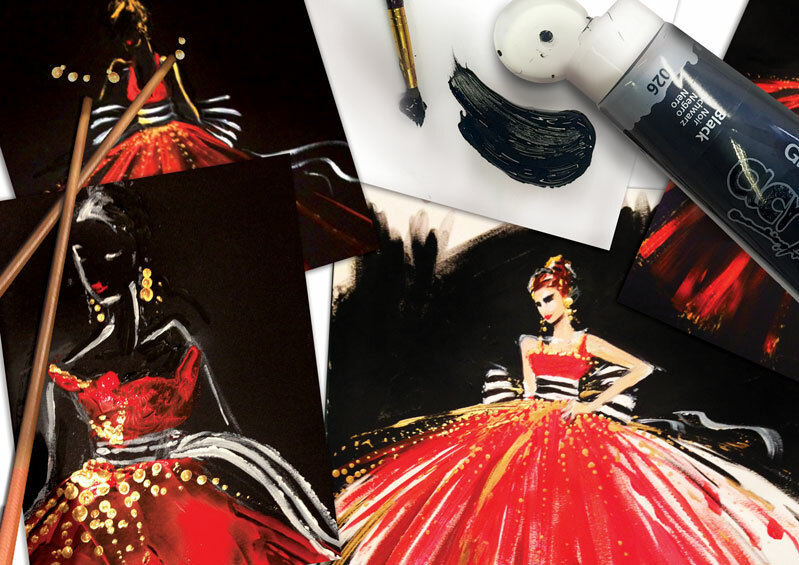 Yankee Candle wanted to launch a Christmas collection, bringing to life the glamour of the festive season under the name Holiday Party. 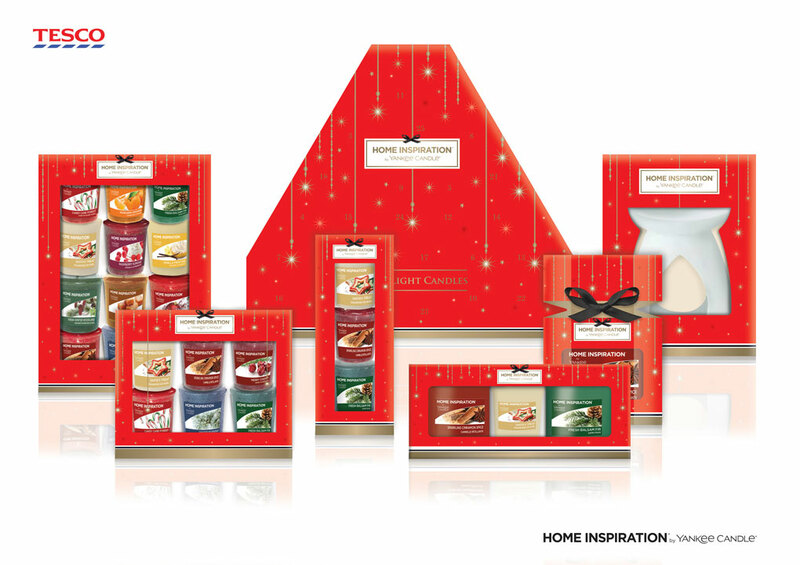 They asked us to create an identity, packaging range and campaign suite to communicate their new festive fragrance collection. 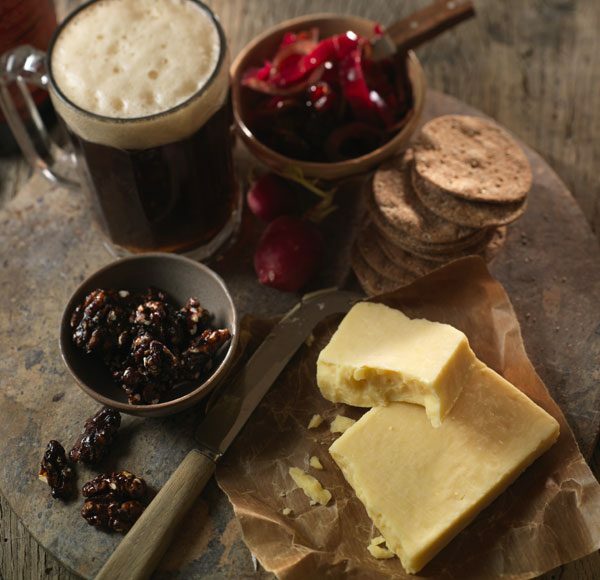 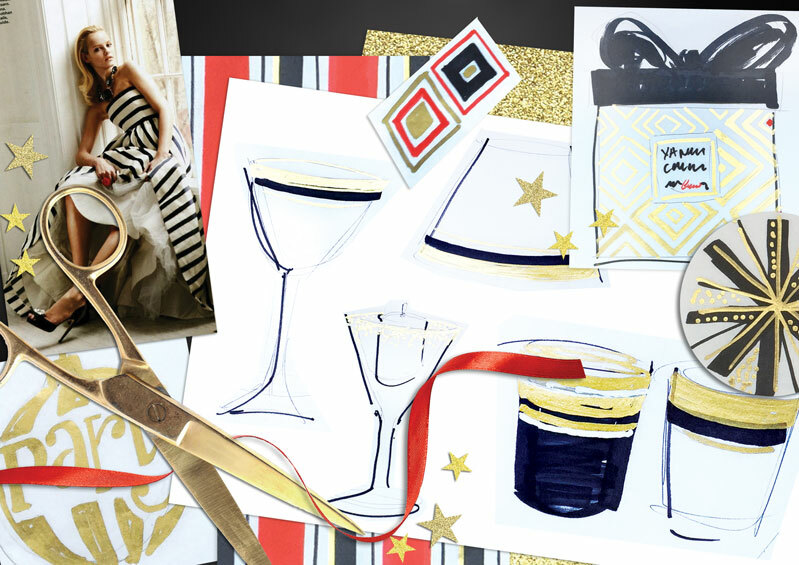 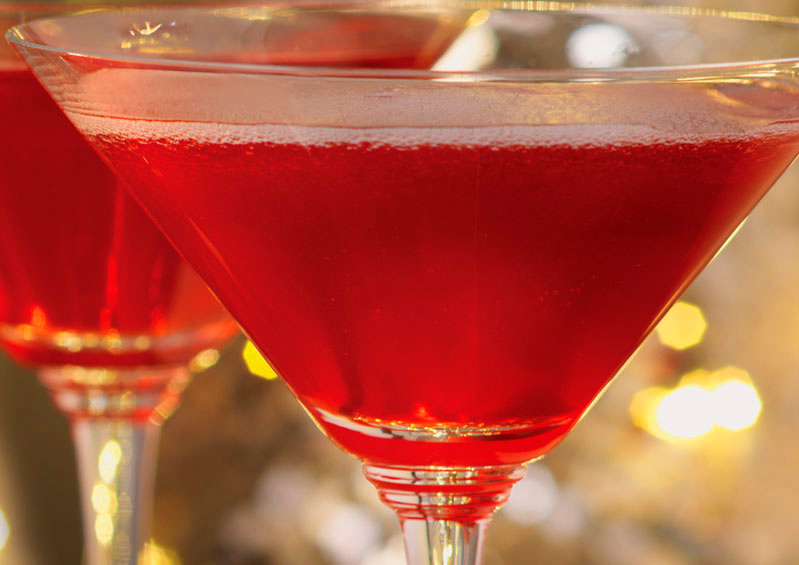 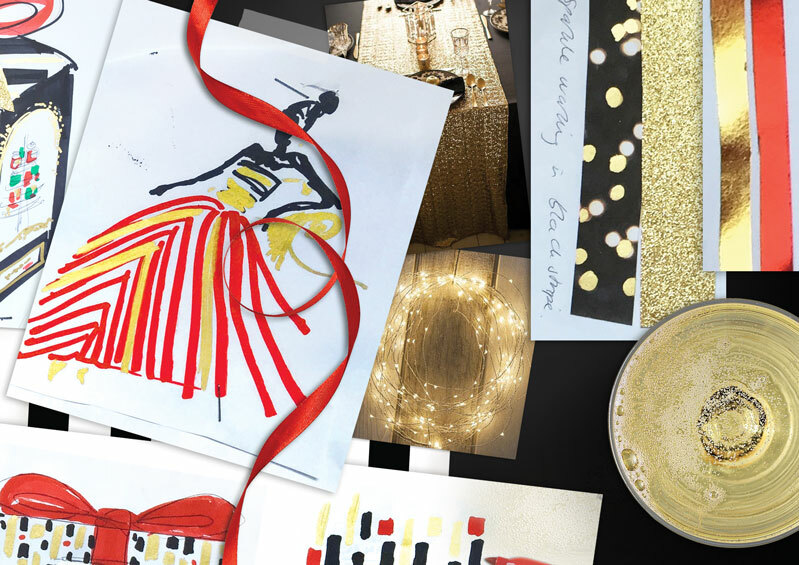 We wanted to ignite that special feeling of getting dressed-up for the Christmas party, the enjoyment of canapés and cocktails. 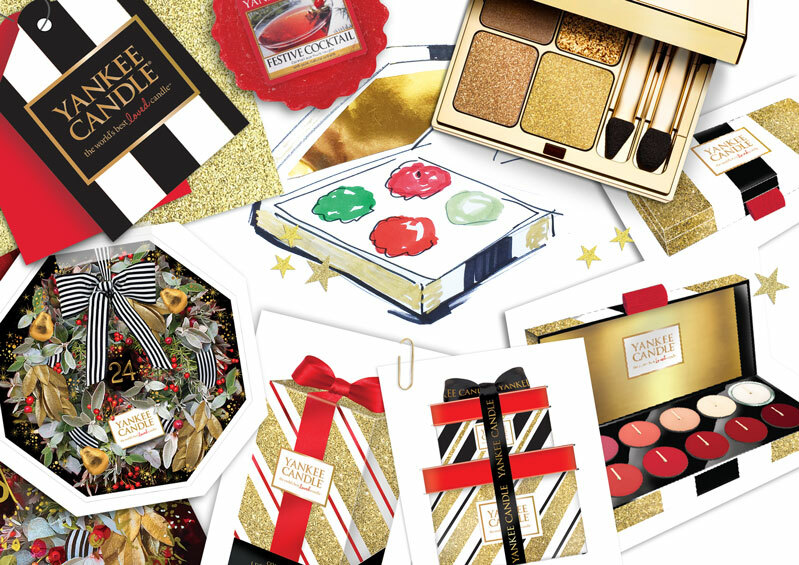 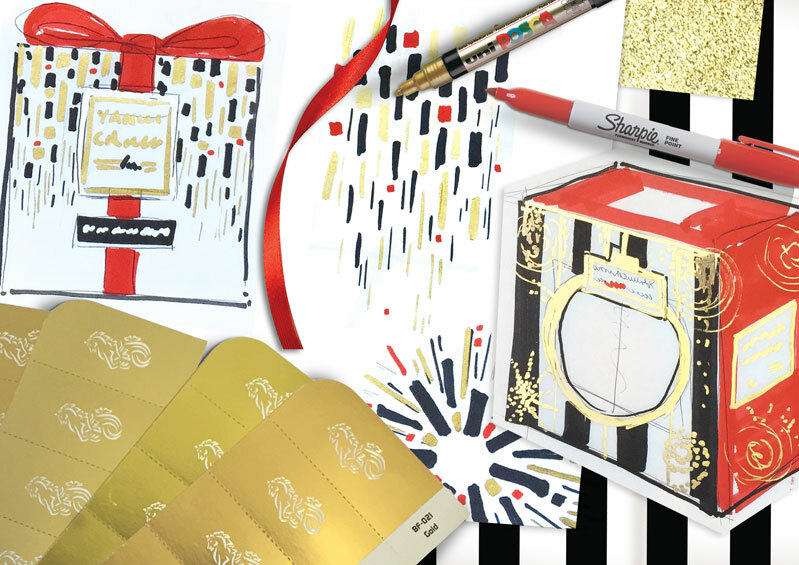 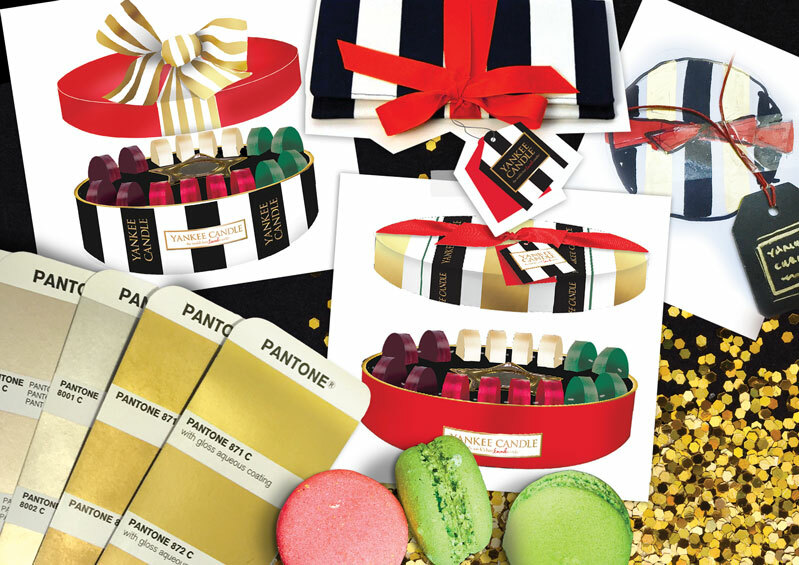 We designed structural packaging and print finishes to create a glamorous, contemporary collection inspired by glittery make up palettes and chocolate boxes. 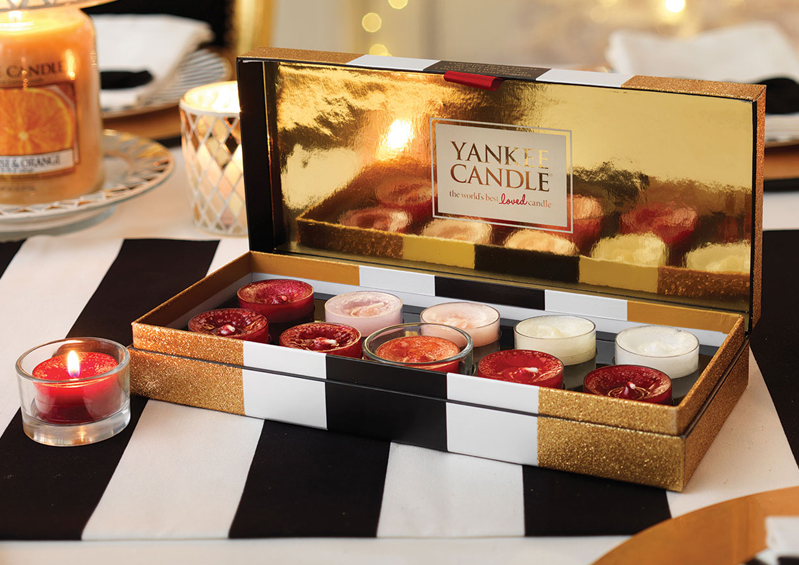 The result - a sparkling core collection! 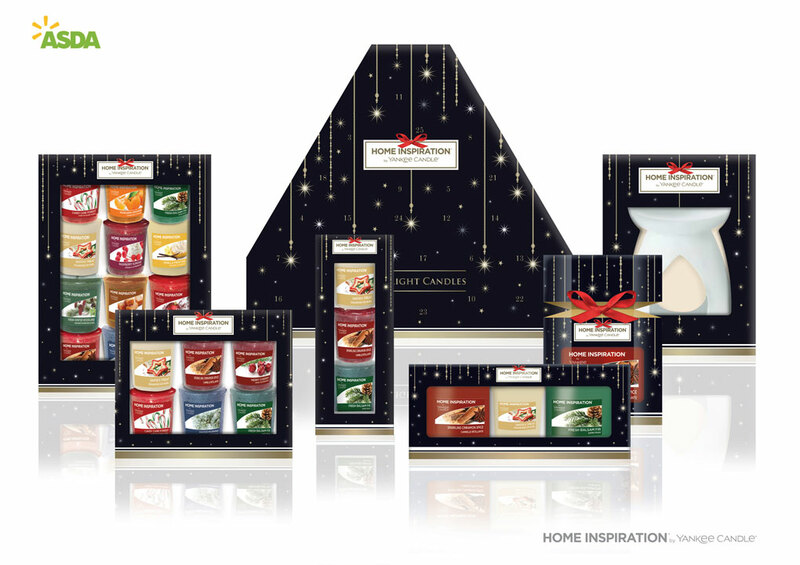 In addition, we designed account exclusive packaging ranges that were under the same core thematic, but all with their own individual look.